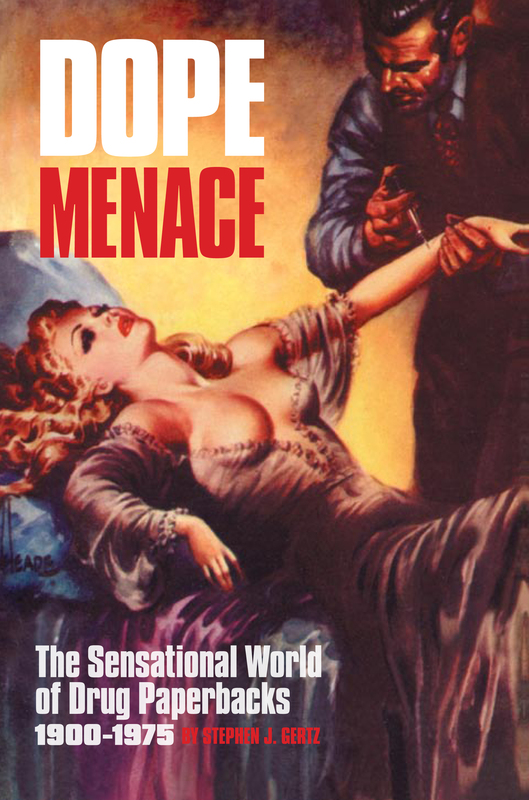 While we now enjoy this exploitative genre for its campy kitsch, gloriously bad writing, and outlandish misinformation, drug paperback books were once a transgressive medium with a perversely seductive quality. 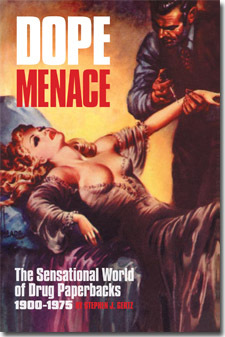 DOPE MENACE collects together hundreds of fabulously lurid and collectible covers in color, from xenophobic turn-of-the century tomes about the opium trade to the beatnik glories of reefer smoking and William S. Burroughs’ Junkie to the spaced-out psychedelic ’60s. We mustn’t forget the gonzo paranoia brought on by Hunter S. Thompson in the ’70s, when anything was everything.